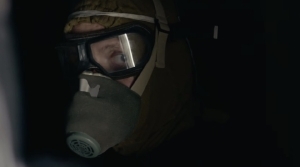 HBO's Chernobyl dramatizes the story of the 1986 accident, one of the worst man-made catastrophes in history, and the sacrifices made to save Europe from the unimaginable disaster. The mini-series is directed by Johan Renck with Craig Mazin as writer. Chernobyl premieres May 6 on HBO.